In today’s digital world, businesses and organizations are under pressure to perform at peak efficiency and offer superior customer service. The need to react quickly to customer and market demands continues to increase. Organizations are struggling to meet these ever-increasing demands due to complex business processes and legacy systems that are difficult to change. Eccentex Digital Business Platform enables powerful digital automation solutions that can help businesses accelerate digital transformation to create superior customer experiences, improve business process efficiencies, and react quickly to market demands. The Eccentex Digital Business Platform empowers organizations to create Process Automation Excellence and stay competitive with continuous innovation. It is critical for businesses to automate and create efficient business processes and tasks, while also enabling human workers to be more productive. Eccentex Digital Business Platform combines all the features needed together to deliver powerful Dynamic Case Management (DCM), Robotic Process Automation (RPA),Business Process Management (BPM), Enterprise Document and Content Management (ECM), Data 360 Views, Omni-channel integration, Knowledge Base (KB), and Unified Desktop that helps organizations rapidly deliver modern business applications with optimum business processes that simply wows customers. Eccentex is recognized by industry analysts as a visionary and leader in process automation. 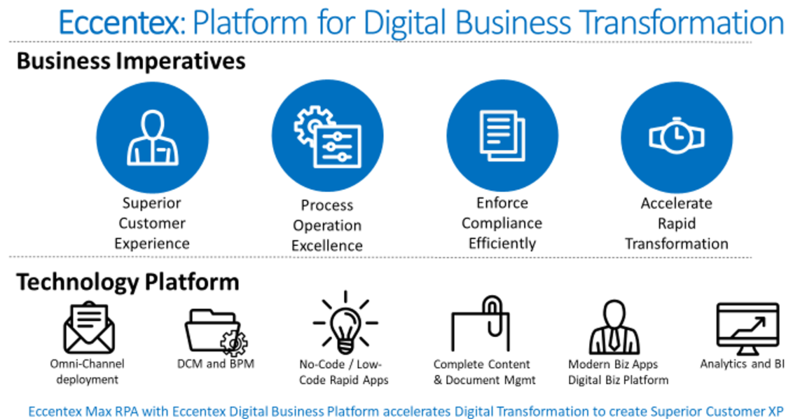 The Eccentex Digital Business Platform unifies all the technologies required for Digital Transformation which includes DCM, BPM, RPA and AI (Artificial Intelligence) together with powerful integrated features for ECM, Data 360 (360 degree view of all customer and related data), Knowledge Base (empowers workers or self-service customers), Calendaring (manage global, case, or task related events), Business Intelligence, and Predictive Analytics (optimize work, create personalized customer experiences, and gain insights to continuously improve).The company stands ahead of the competition with the easiest and most affordable Digital Business Platform, but with all the power needed to create world-class modern complex enterprise applications using a unique no-code and low-code development approach. 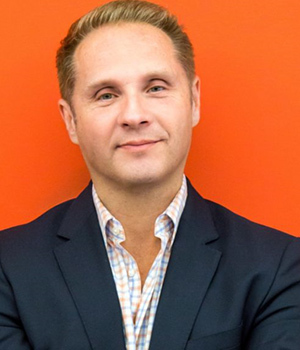 This enables organizations to accelerate digital transformation, react quickly to changing market demands, deliver efficient business processes, and create superior customer experiences. 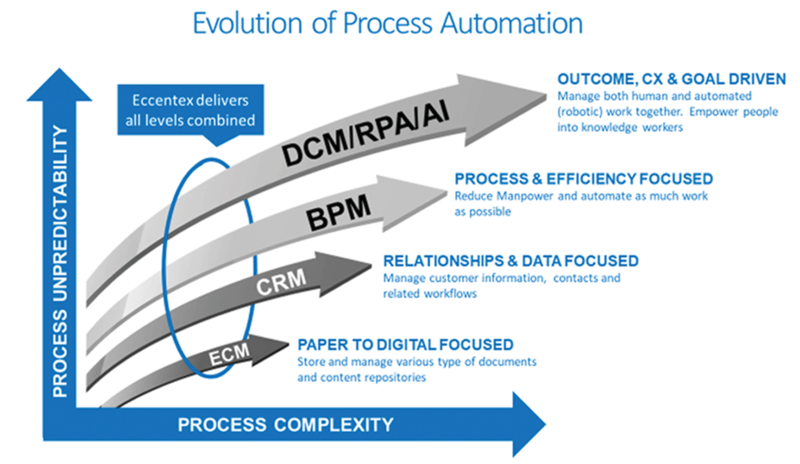 The Eccentex Digital Business Platform with DCM/BPM, combined with Eccentex Max RPA allows organizations to rapidly deliver process excellence to increase customer retention and loyalty. Process automation excellence creates significant ROI for today’s businesses that need to accelerate Digital Transformation.Using a no-code and low-code approach to business automation, the power is in the hands of the business to transform and not locked into lengthy IT development cycles. Using visual designers for process automation, forms, pages, and data models; businesses can rapidly deliver modern innovative business applications across all aspects of the customer journey for all customer interactions. 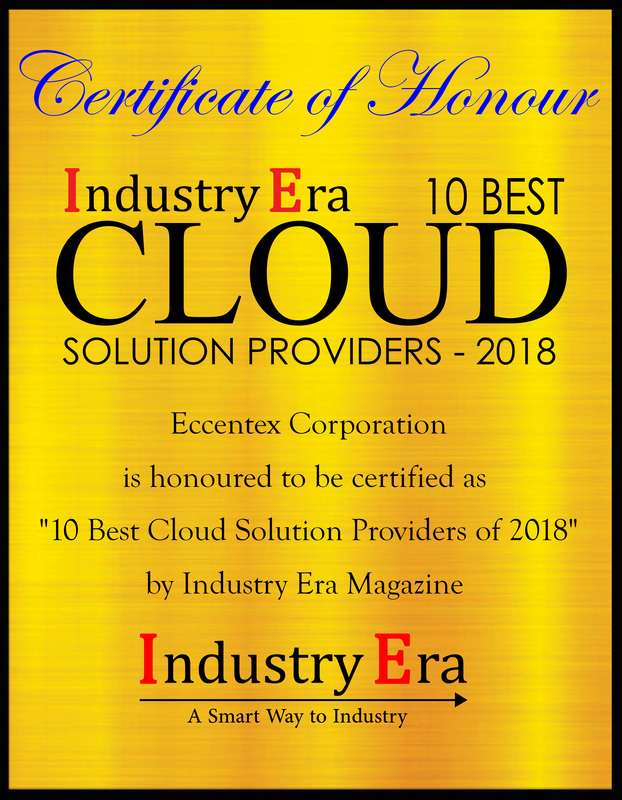 The Eccentex cloud platform allows organizations to not worry about infrastructure, scalability, or high availability. Integration is easy using secure Smart APIs and businesses can affordably grow and scale their operations as needed.Eccentex Digital Business Platform provides business unit solutions that can be unified for master data management, cross-business unity & collaboration, and shared services. Each area the organization would choose to add to the AppBase platform becomes more and more cost effective, building on the initial investment by the customer.The New York Department of Financial Services (NYSDFS) utilizes the AppBase platform in this exact configuration and has settled on AppBase as their departmental standard for ALL Dynamic Case Management applications, large and small. 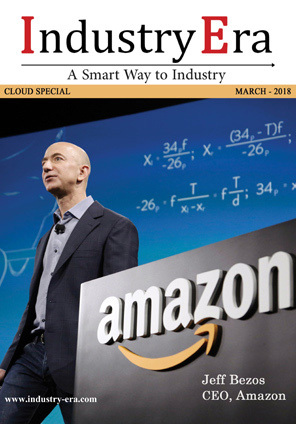 This is bringing them not onlymany operational benefits, but also very significant cost savings in systems consolidation and cost-of-ownership. Eccentex goal iscontinue expanding internationally and assisting organizations to jump start their solutions process needs, using Eccentex Marketplace, such as Customer On-Boarding, Claims Processing, Customer Service, Loan Origination, Fraud Investigation, Complaints, Emergency Response, Healthcare, Digital Government, and more. The company will continue focusing towards easing of use to empower organizations to rapidly deliver innovative solutions and innovate ways for organizations to achieve Process Automation Excellence. Eccentex provides software solution to integrate different components of digital infrastructure at every digital touch point.